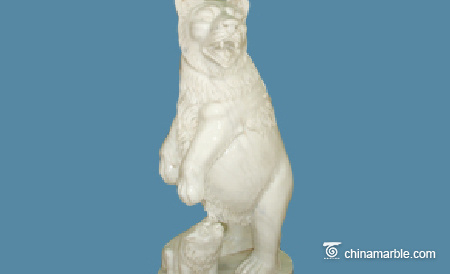 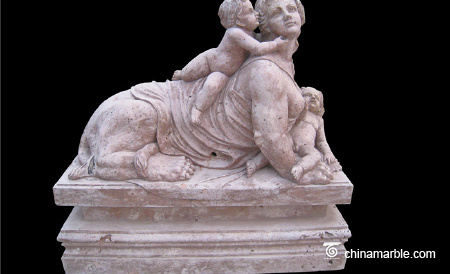 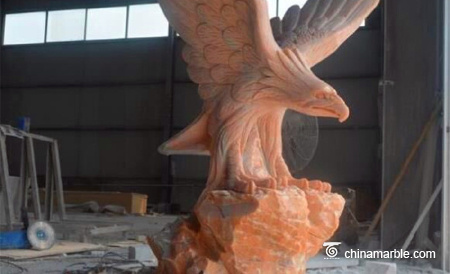 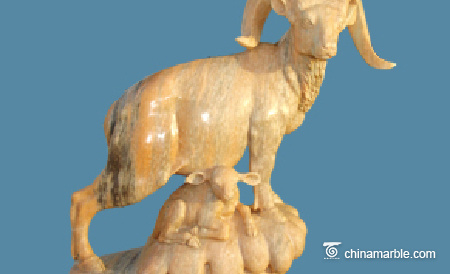 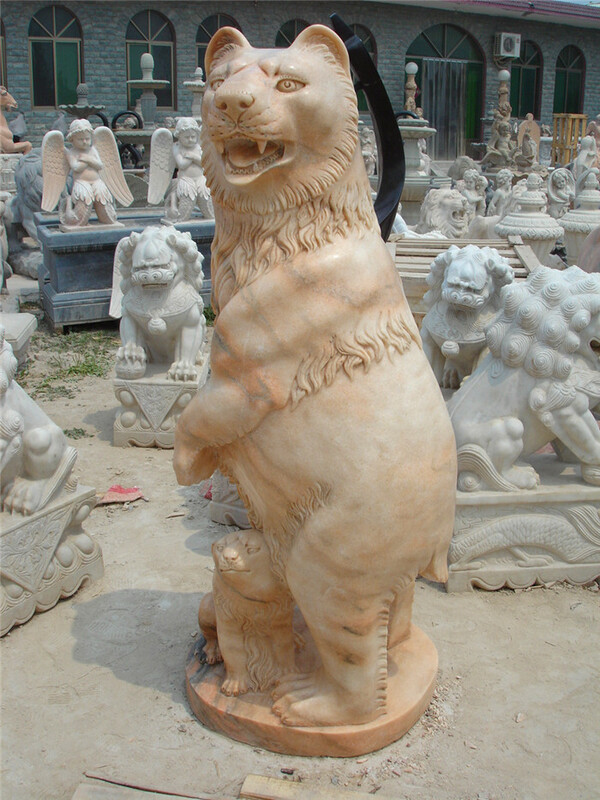 This amazing bear statue is carved in one piece of pink marble by our master craftsman. 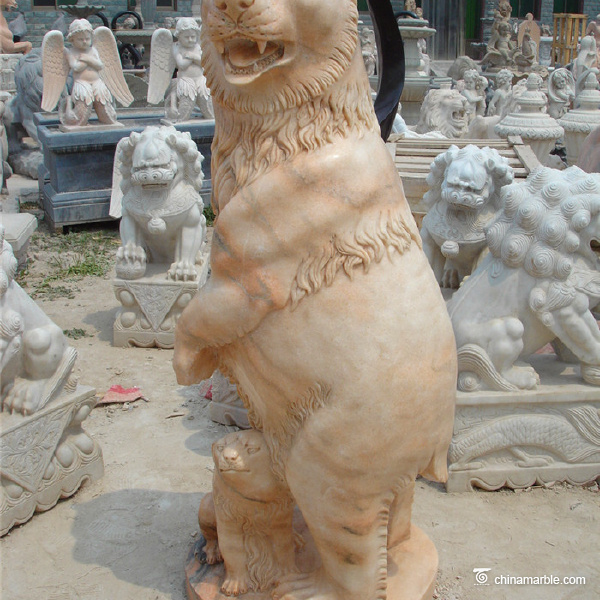 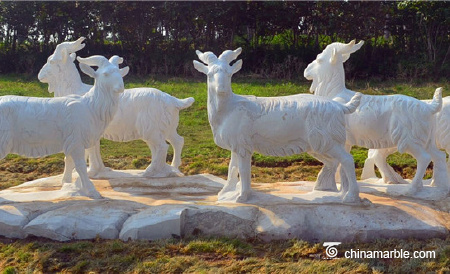 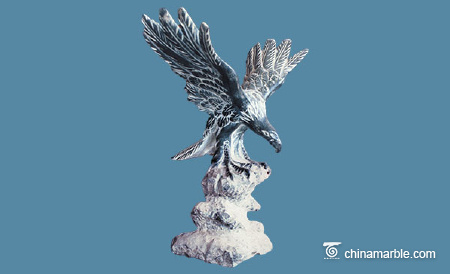 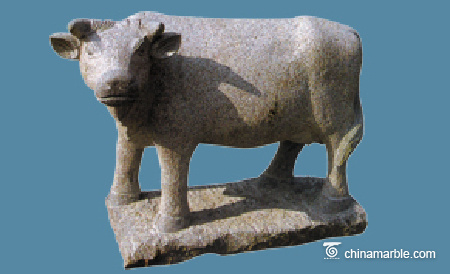 It displays upgrade marble work for your garden to leave deep impression. 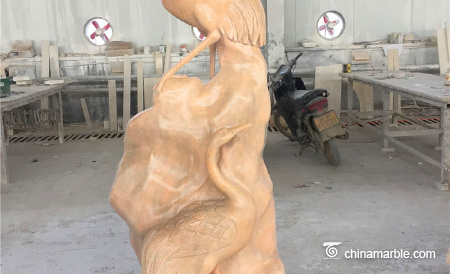 Single unit is available and fabrication time is 4 weeks.